Most people wouldn't relate the two, but your attempts at weight loss might be really entwined with the health of your liver. 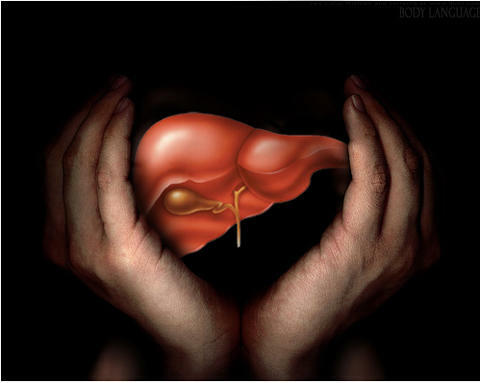 If you have a healthy liver, it will function optimally and support your efforts at losing weight. But if you have a less than healthy liver, it will not produce enough bile to process fats and sugars, it will not filter out the toxins from your body, and it will not regulate the bloodpressure or blood sugar etc. It will, in fact, begin to store fat on your body. So it is rather important to take care of your liver, even if all you want is to look good! - Protect yourself against toxins by sticking to natural food and food products. Avoid packaged and tinned foods. - Reduce your intake of alcohol, caffeine and nicotine. - Get enough exercise, including deep breathing in the morning. - Drink lots of fluids, especially water. - Detox your liver once every fortnight.